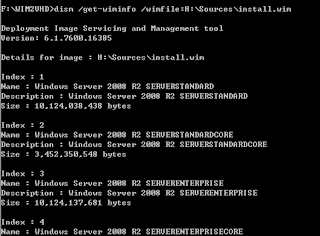 WIM2VHD is a tool to covert WIM file to VHD file. 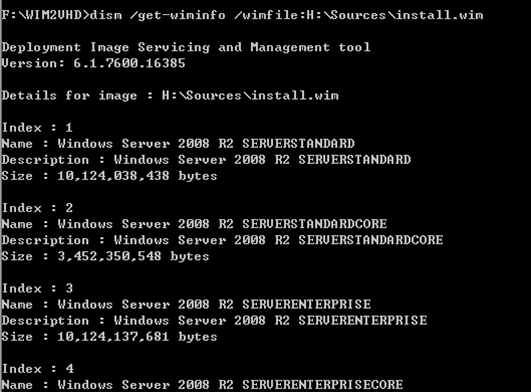 Wim2VHD requires the computer to be installed Windows Automated Installation Kit for Windows 7. 1. 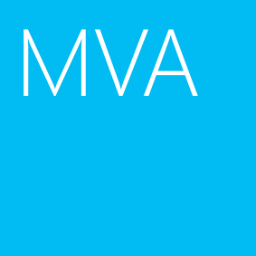 At Hyper-V server, login as Administrator. 2. Download and Install WAIK 7. 4. 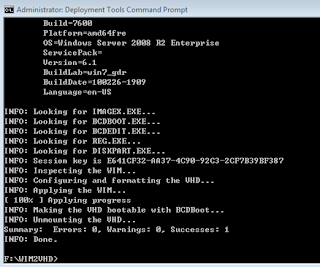 Click "Start > All Programs > Microsoft Windows AIK > Deployment Tools Command Prompt". 5. Enter "dism /get-wiminfo /wimfile:H:\Sources\Install.wim". Remark: H drive is the dvd drive. ﻿6. Navigate to F:\Wim2vhd folder, enter "Cscript WIM2VHD.wsf /WIM:H:\Sources\Install.wim /SKU:"SERVERENTERPRISE" /VHD:D:\Win2k8.vhd". Remark: You can add the parameter "/unattend:h:\<answer file.xml> for unattend deploying. 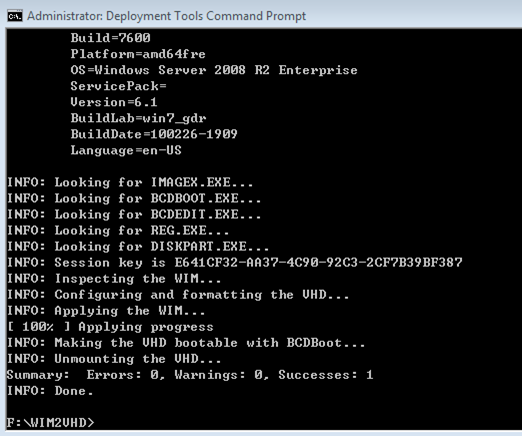 As a result, the Windows Server 2008 R2 was deployed in the VHd file. ﻿Now, you can use this VHD for a new virtual machine hard disk.